Montalcino: this mild and harmonious landscape insured by beauty, it’s always the same but always different. Biodiversity, is the greatest treasure of Poggio Landi. 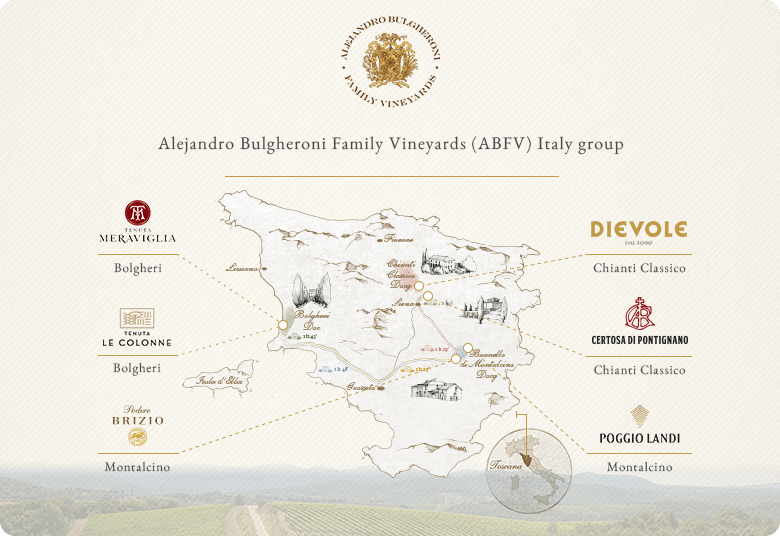 75 hectares of vines, which skirt some of the most prestigious areas of the denomination; soil and exposition so vast and various that our winemaker is perfectly placed to “play” with a biodiversity emblematic of the allure of Poggio Landi. 100% Sangiovese. 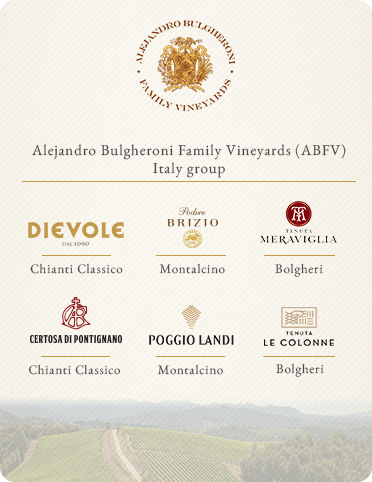 From it born the exceptional Brunello di Montalcino and the elegant Rosso di Montalcino DOC. Poggio Landi is located in Montalcino, one of the most distinctive terroirs in the wine world. Brunello di Montalcino was the first Italian wine to obtain DOCG status in 1980.